It is with great sadness that we announce that our Claims Manager, Simon Mayhew, died unexpectedly late last week. 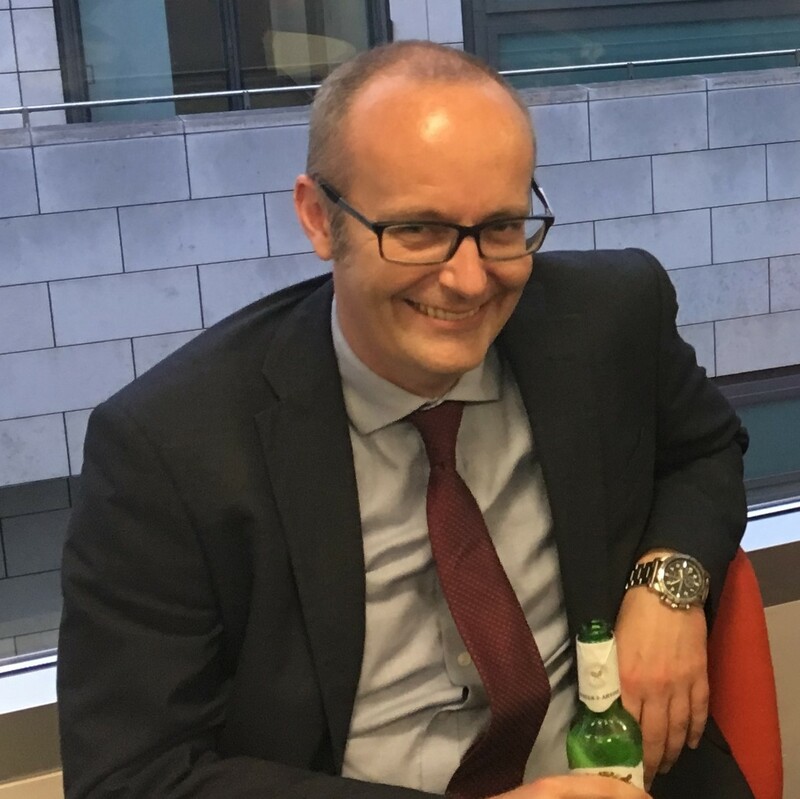 Simon has worked for us since our launch last October and he will be sorely missed by all his colleagues and friends here at Legal Protection Group. Simon will be remembered fondly by all for his professionalism and personality. Phil Bellamy comments on the Jackson Reforms, five years on from his article "A New Beginning"
Legal Protection Group Limited (firm reference number 749446) is an appointed representative of Eldon Insurance Services Limited (firm reference number 477112). Eldon Insurance Services Limited is authorised and regulated by the Financial Conduct Authority.